Imagine a coffeehouse aroma at work. Offering great tasting coffee at work is a must. It increases productivity and inspires ideas. That’s why Dependable Vending does all we can to ensure our office coffee service equipment brews the best tasting coffee possible. 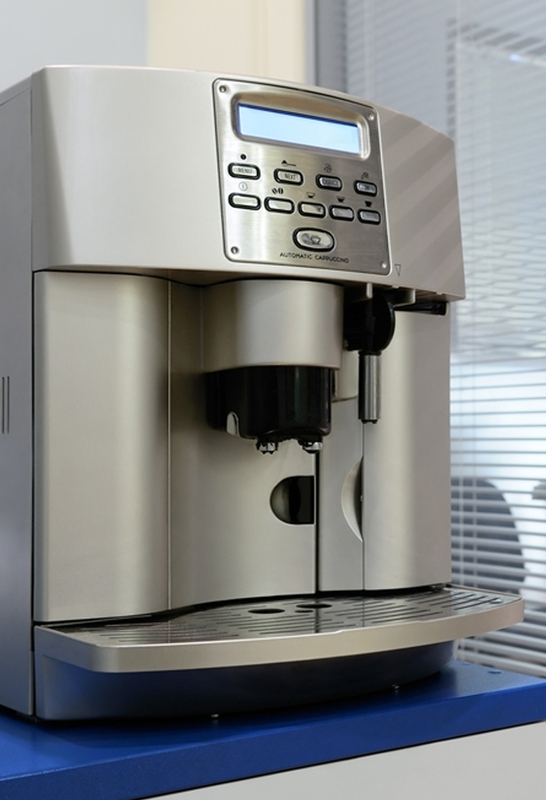 Office coffee service equipment is regularly cleaned and maintained by our experienced staff. Coffee is restocked without any hassle to the office manager. 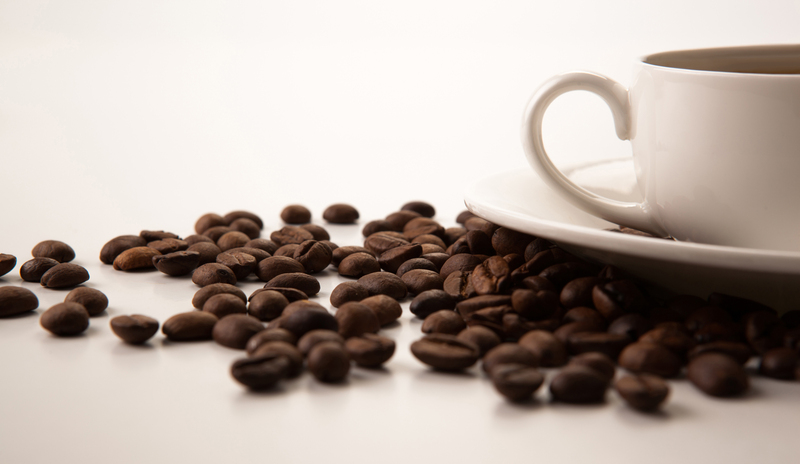 We even have dedicated coffee routes to ensure your office coffee gets our full attention no matter where you are in the Los Angeles or Orange County area. We offer many coffee options to workplaces in Los Angeles and Orange County, from traditional ground to individual single-cup choices. For tea service, we have an expanded selection of the hottest, new varieties. And to make your hot beverage just right, we also provide an assortment of creamers, sweeteners, stir sticks, cups, lids, and other paper goods as part of our premium office coffee and tea service. 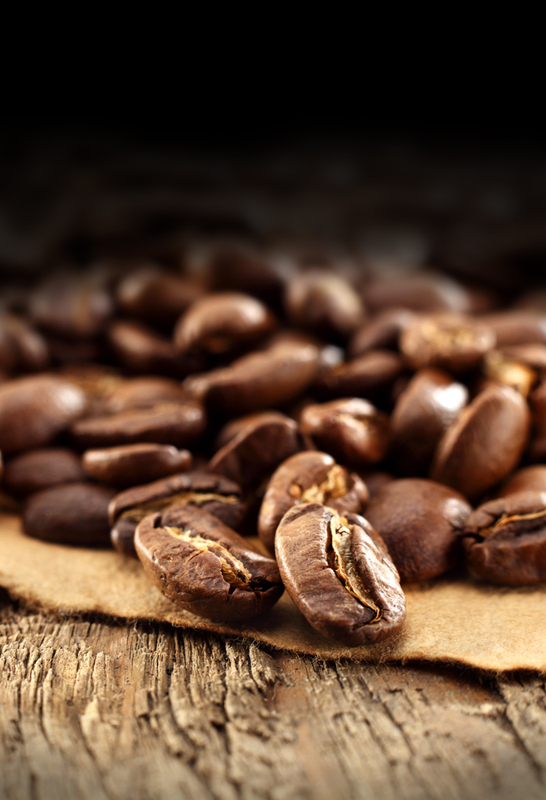 Whether your location likes traditional brews or trendy local roasters, Dependable Vending has all the items you need. Expand the variety of hot beverages at your location with a system that brews by the cup. It’s clean, fast and sophisticated. 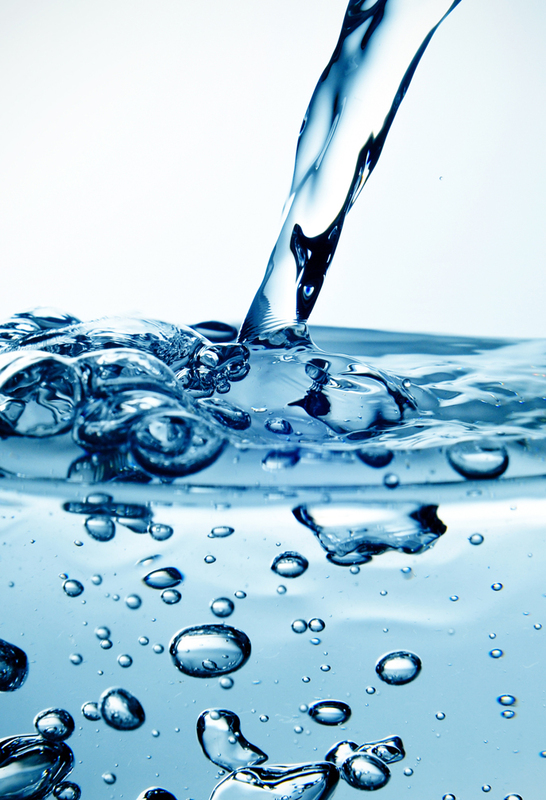 Pristine tasting water not only keeps coffee and tea tasting great, but also hydrates. With our bottle less units there is no lifting or mess.